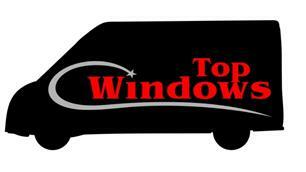 Top Windows - Fascia/Soffits/Guttering, Windows/Doors/Conservatories based in Lancing, West Sussex. We endeavour to deliver the full service with a friendly face. Installer of quality UPVC and Aluminium Windows, doors and conservatories. Installing large conservatories to cat flaps and all that's in between in a variety of styles and colours to suit your needs. We have no pushy salesmen; we believe our work speaks for itself.